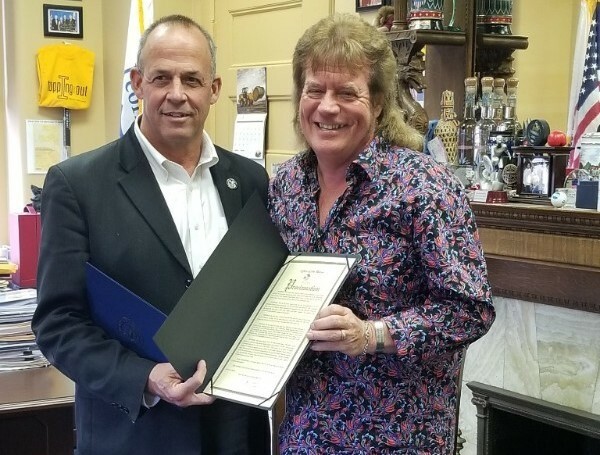 United States Representative Darin LaHood and City of Peoria, Illinois Mayor Jim Ardis have honored country music veteran Tim Atwood with both a Proclamation from the 18th Congressional District of Illinois and the City of Peoria. Both Proclamations acknowledge and honor the contributions that Tim Atwood has made in his nearly fifty year career in country music. NOV 11 Tim Atwood & T. Graham Brown in Concert / Mt Juliet, Tenn.
DEC 01 Celebrate Christmas at The Jamboree / Wheeling, W. Va.
DEC 07 Spike’s Sports Grille / Crossville, Tenn.
DEC 15 Private Party / Tulsa, Okla.
DEC 18 Grinders Switch Christmas Show / Centerville, Tenn.
DEC 19 Private Party / Nashville, Tenn.